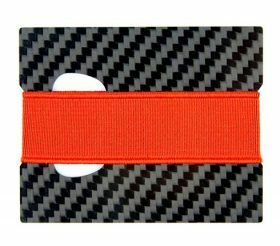 If you are looking for a bifold wallet with extra capacity but lightweight and less bulky, why not try carbon fiber bifold wallet? 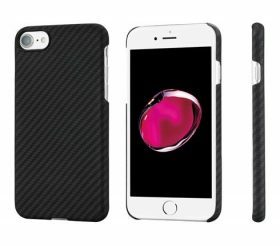 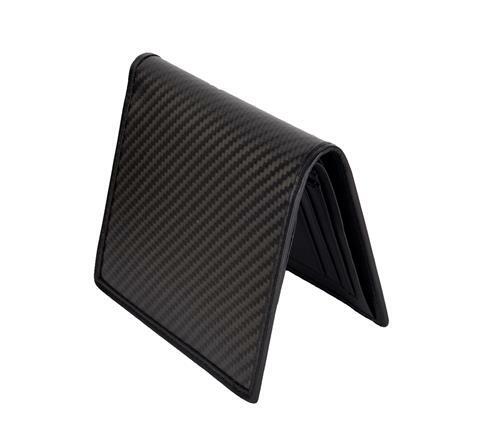 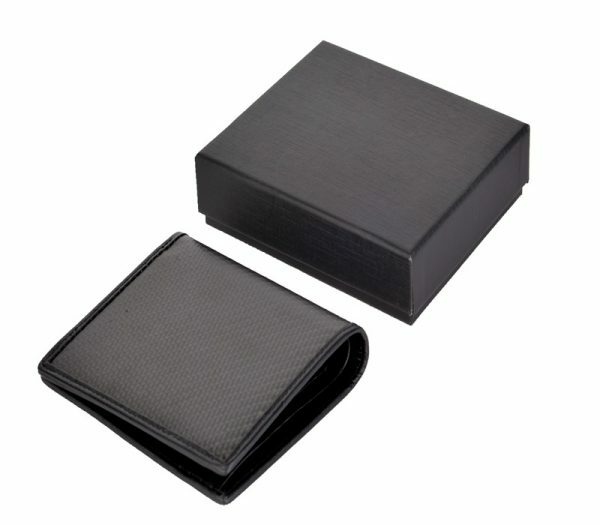 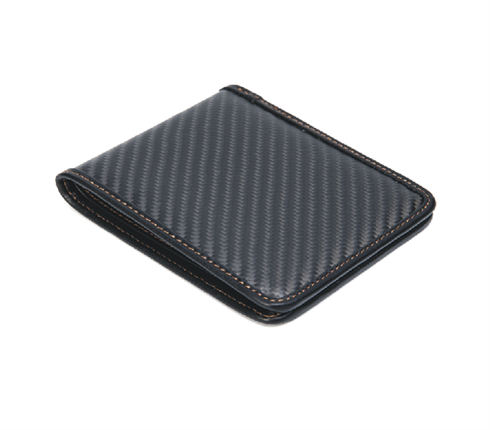 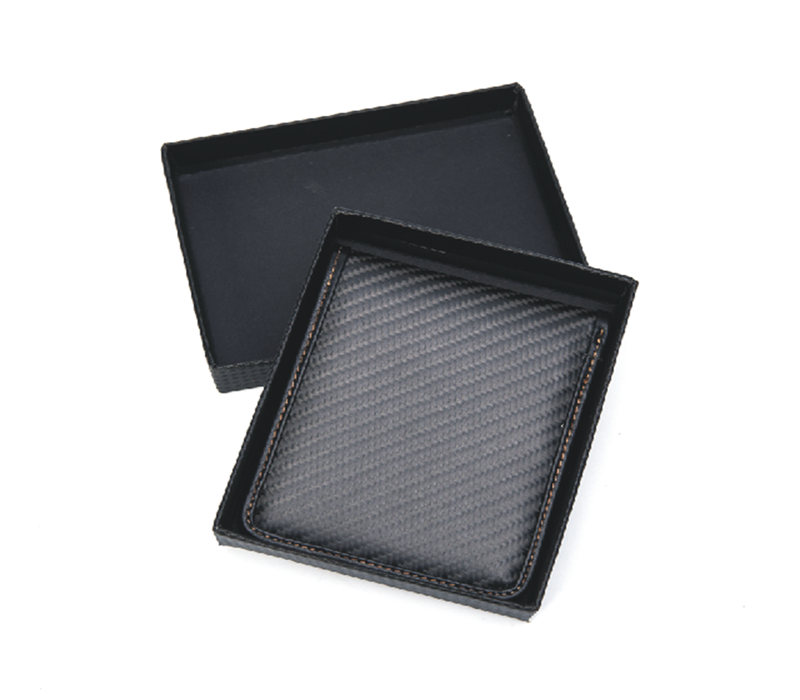 The carbon fiber material makes the wallet super slim and super stylish. 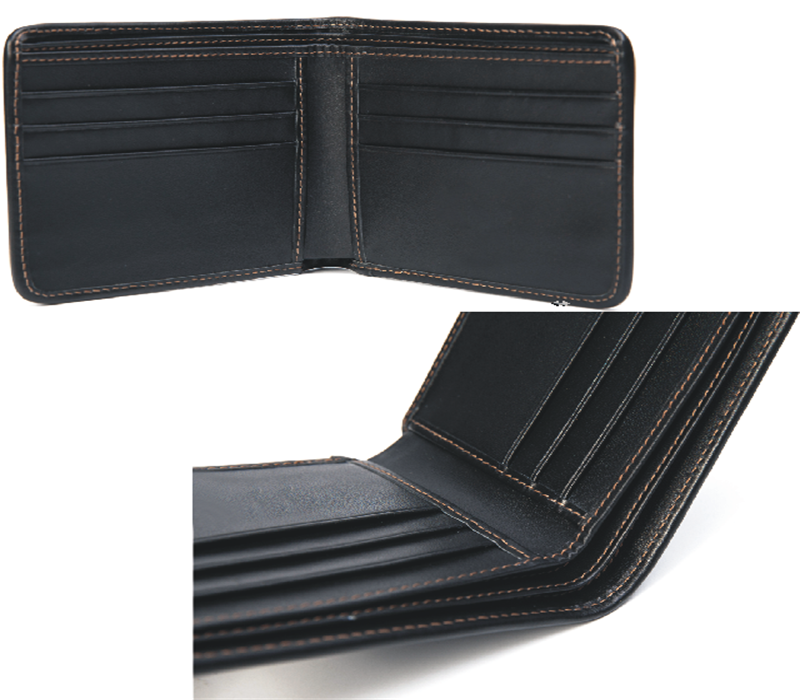 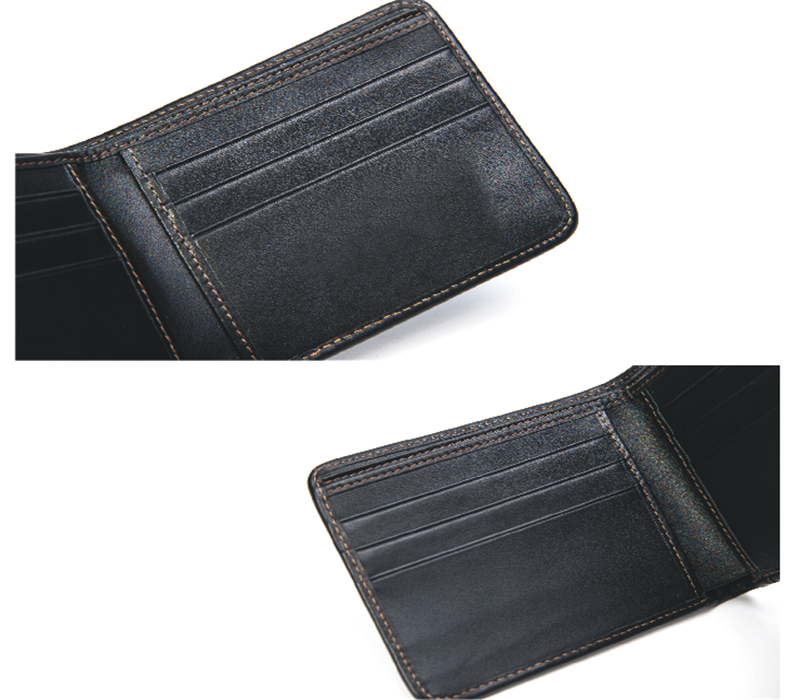 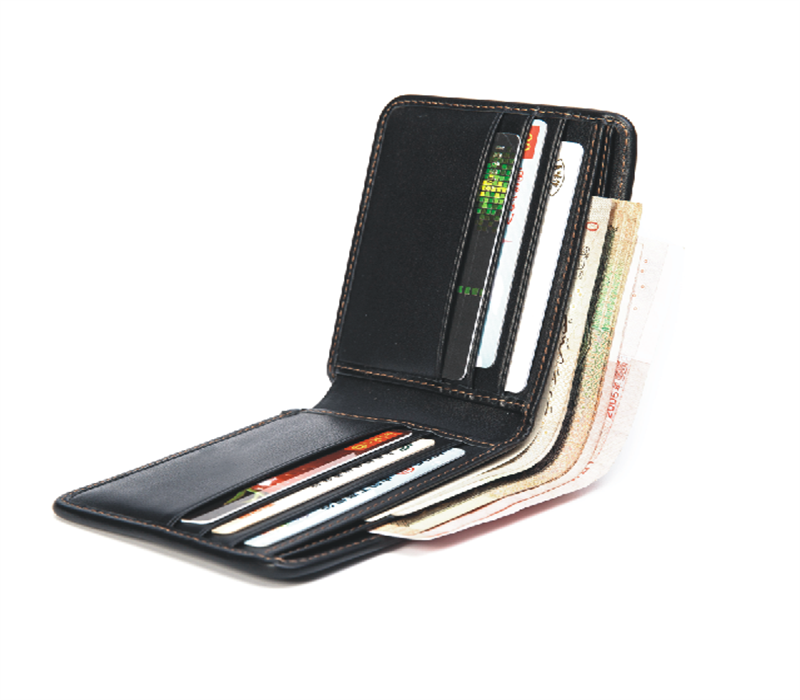 The inside of wallet is made from imported real leather which gives a good handfeel and touch when access in or pull out cards.